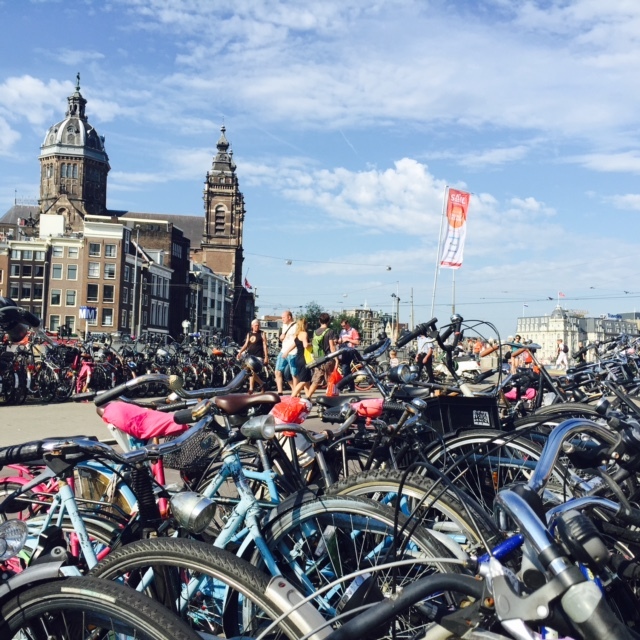 Amsterdam – possibly the coolest city! 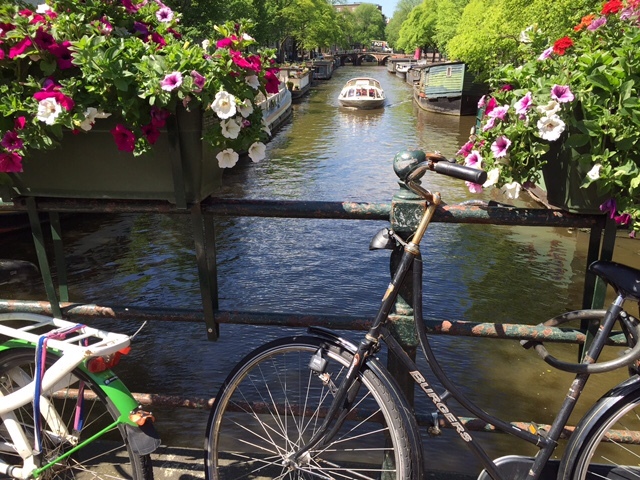 WHEN YOU PICTURE – special rings of canals with more than 1 000 bridges in down town and thousands of bicycles anywhere…almost everybody knows that you are talking about the capital and largest city in Netherlands – Amsterdam. 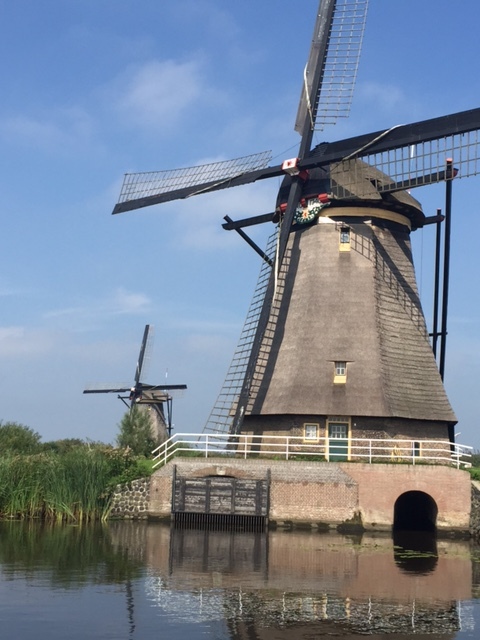 Here, you can do everything – take a canal cruise boat and view the 17th century houses from the water, or just take a walk. 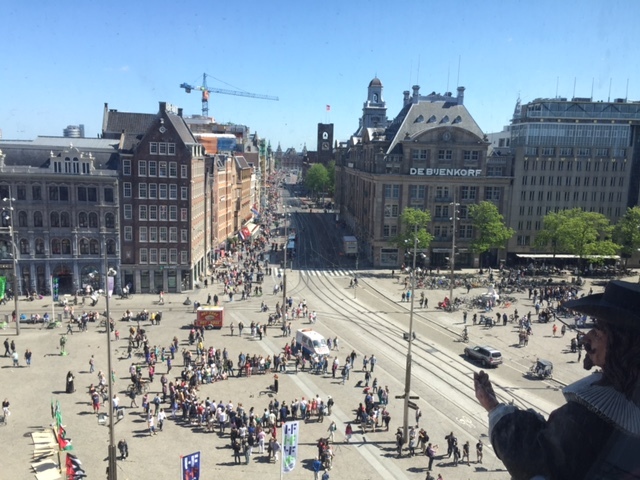 Amsterdam is an exciting city where you can never get bored. Locals are helpful and friendly, almost everyone speaking English. Public transport can take you everywhere but you can obviously rent a bicycle too! If you enjoy shopping jewelry, here is the perfect opportunity to buy some diamond jewelry – in the Gassan or Coster Diamonds center. 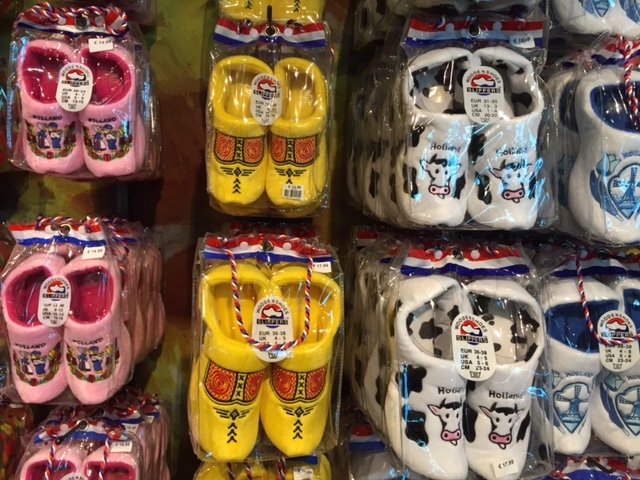 Typical small souvenirs from the Netherlands are clogs or a selection of different cheese varieties. No wonder that this city has more than 10 million visitors a year! 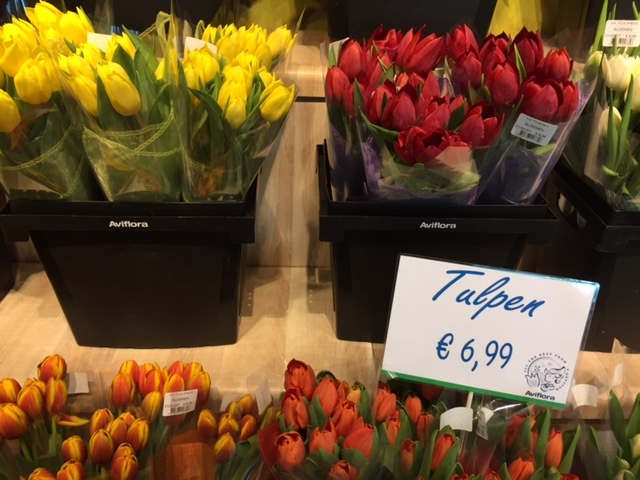 HERE are my TOP places to visit in AMSTERDAM! 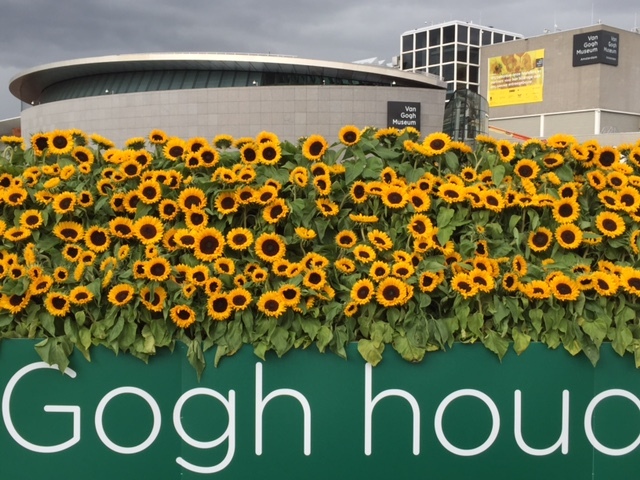 Van GOGH MUSEUM, has 1.6 million visitors yearly, coming to see the unique collection of paintings, drawings and letters. I love his fabulous Sunflowers, that is very colorful and impressive painting. 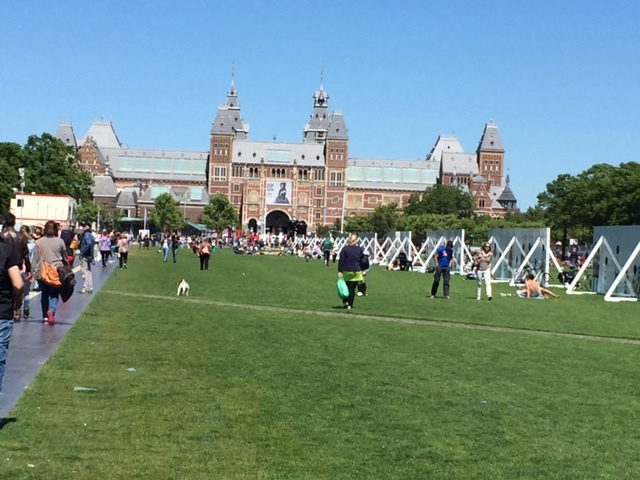 RIJSKMUSEUM – is a Dutch national museum, you can admire the classical artwork by Rembrandt or Vermeer but if you like that part of art do not forget to also visit REMBRANDT HOUSE – MUSEUM in Amsterdam – a historic house where Rembrandt lived and worked! 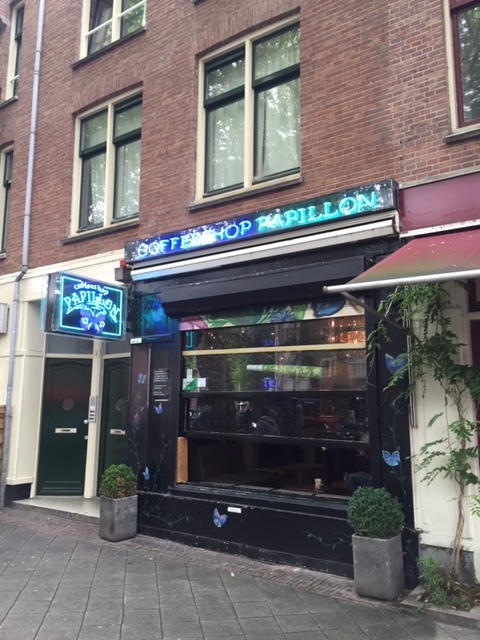 You can take a walk in the legendary RED LIGHT district as the prostitution is legal in Netherlands – it is an interesting experience and the walk will lead you to “China Town”, ideal place to rest and try some ‘authentic’ food. 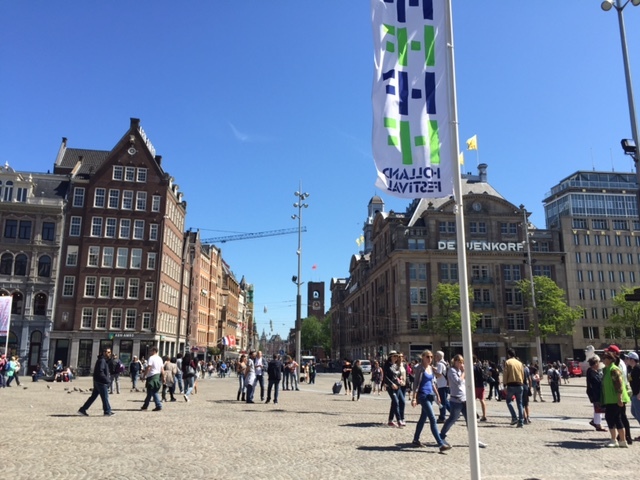 A few minutes from Central Station is Dam Square with the Palace, the National Monument and a shopping center. 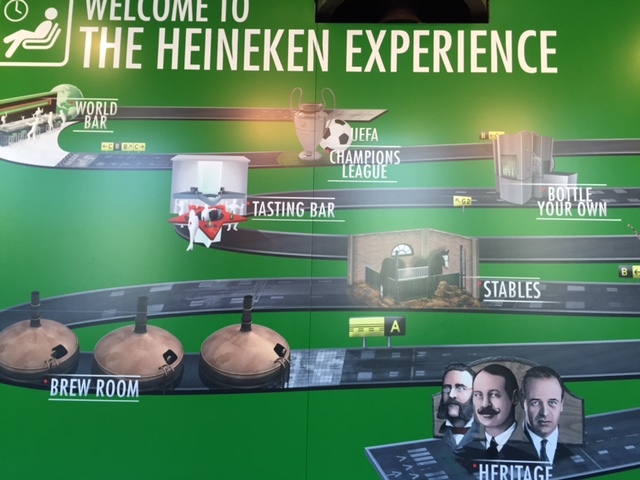 HEINEKEN EXPERIENCE – is a historic brewery from 1864. It is divided in two parts : the museum part with authentic interiors, old photographs etc… and the entertainment part with 3D cinema- a really amazing tour. 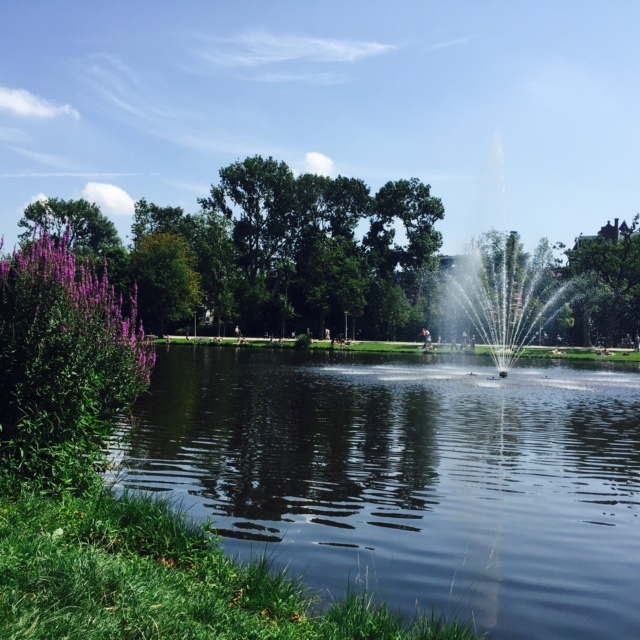 VONDELPARK – is a large and the most popular (over 47 hectares) public urban park in Amsterdam with a rose garden, an open-air theatre, a skate rental shop and many restaurants or cafés. It is the right place to relax or bring your children to play. You have a choice of many multicultural restaurants or small local fast foods. I recommend walking a bit outside of the center as menus tend to be overpriced there with a more limited selection. 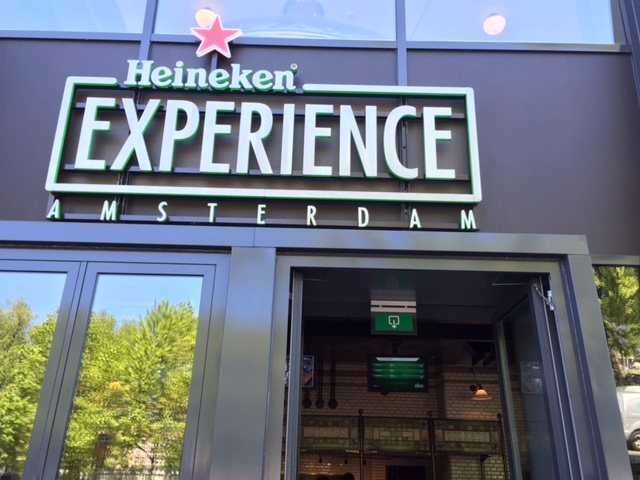 The best experience is to taste local beers such as Heineken or Amstel and relax in coffee shops, which are to be found at almost any corner of the city center. 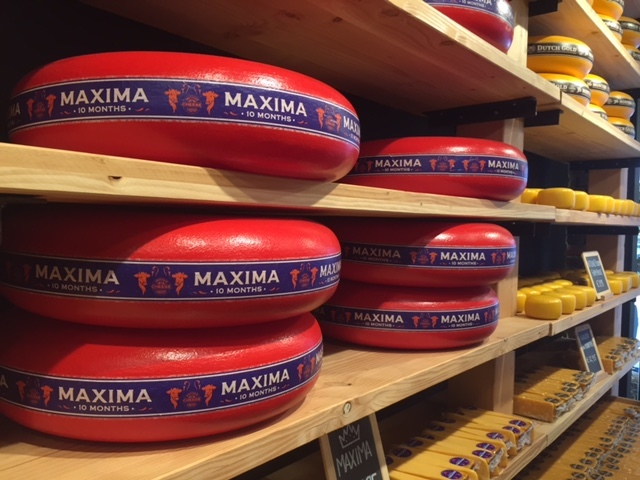 MY EXTRA TIP – ONE DAY TRIP! 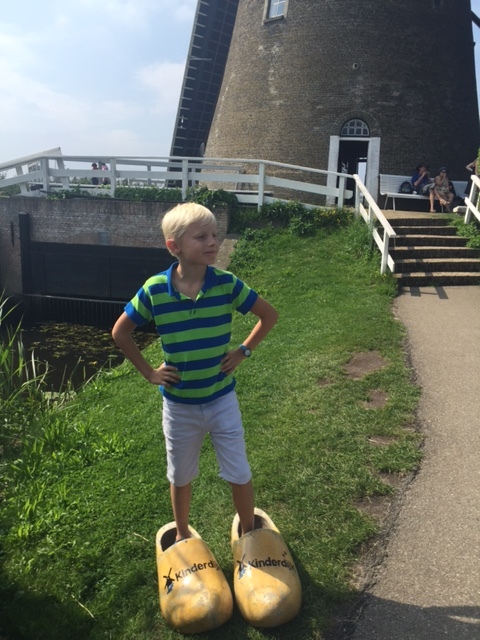 I really enjoyed our trip to KINDERDIJK. 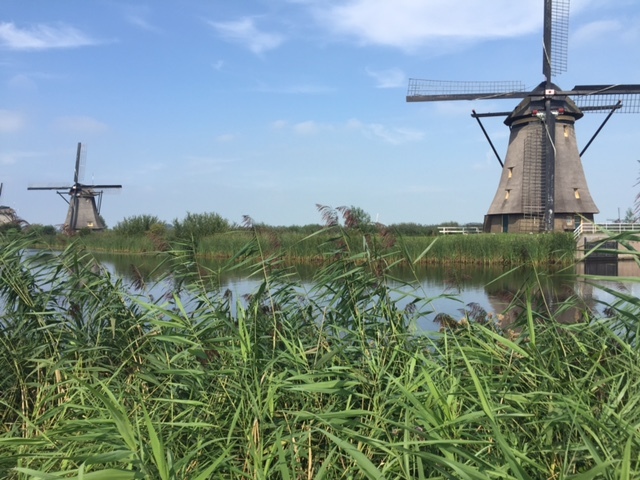 The Netherlands is known as the land of water and windmills, and the MILLS of KINDERDIJK were built around 1740. Their purpose was not the milling of grain but rather for drainage. It is an original and unforgettable trip! Nice guiding and the beautiful pictures of the place. It it my mind wanting to visit the place as I follow you along. Thanks for posting this! It is so well timed as my husband and oldest son will be heading over there this November. I will pass this info on to them and I am sure your pictures will get them even more excited! Now I wish I were going too! I definitely want to go there! Your pictures are inspiring. 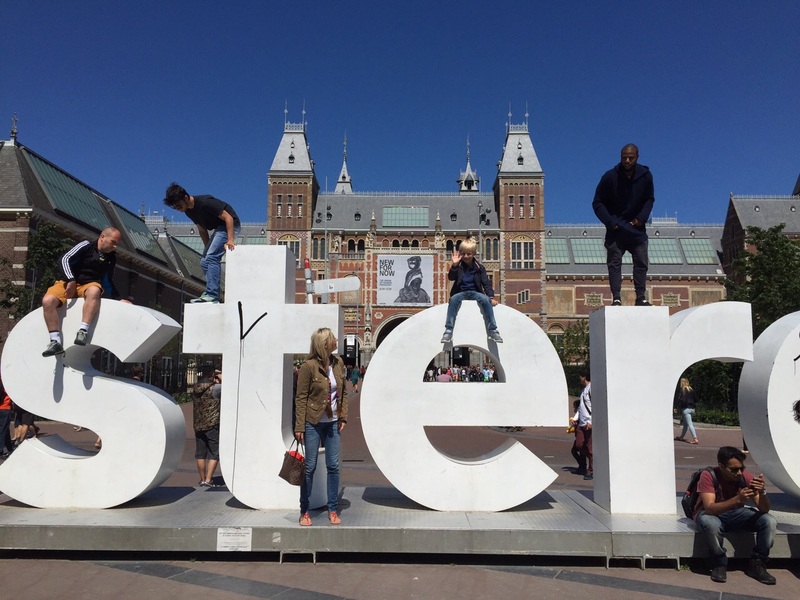 We went to Amsterdam in April of 2016 and loved it!! Thanks! 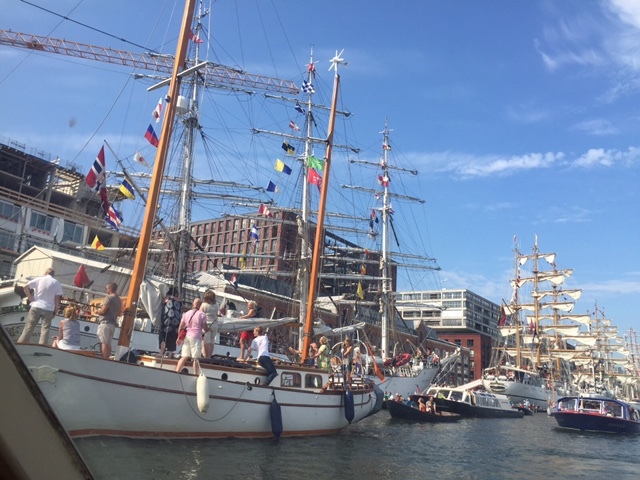 Great photos, would love to visit Amsterdam in the future. This is a great intro to Amsterdam (have yet to visit the city properly outside of business), and the photo series makes your words shine even more. 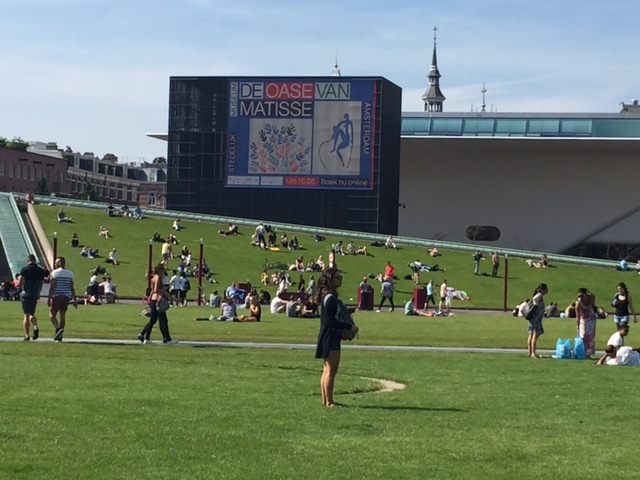 I am a Van Gogh fan, so his museum would be a must see…but other than that, I like your idea of just walking and riding to get a great feel for this city. Cheers to safe travels! 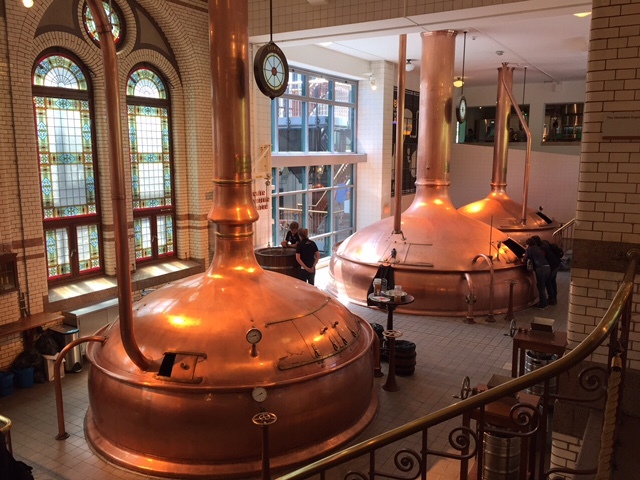 Thanks for the tour of Amsterdam. A very historic and beautiful place. 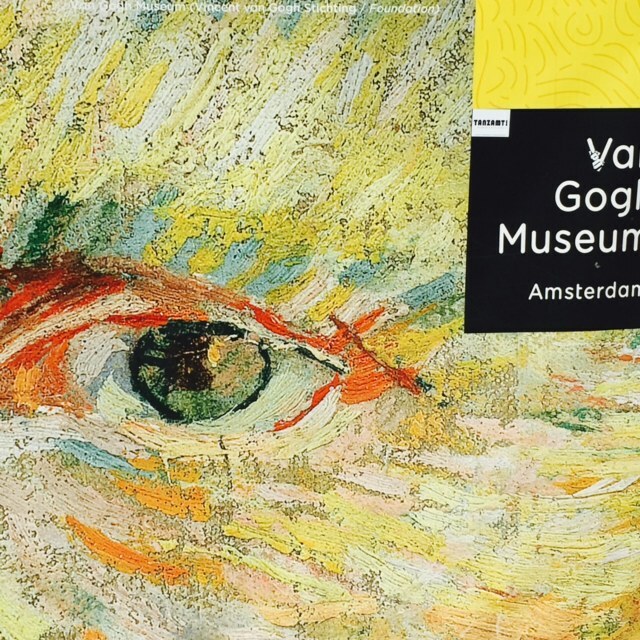 Great photos and I do so want to visit the Van Gogh Museum! Very nice photographs Kamila. Loved touring the city thru your photos again! 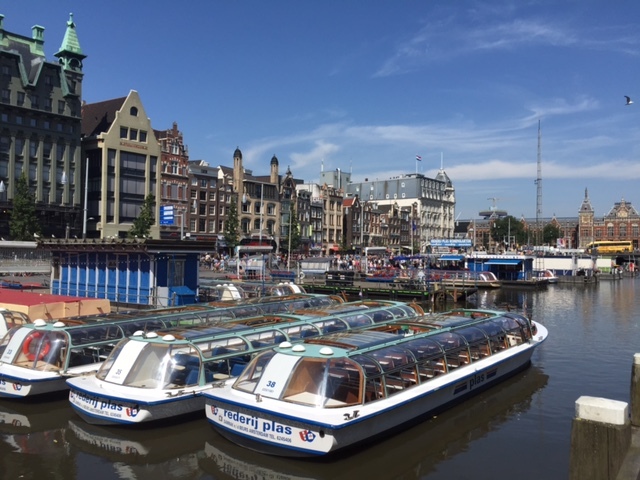 Sounds you had a lovely time in Amsterdam 🙂 The canal city offers many things for travelers to enjoy..lovely images, Kamila! Thank you Indah, and maybe you know this cool city better than me :)? 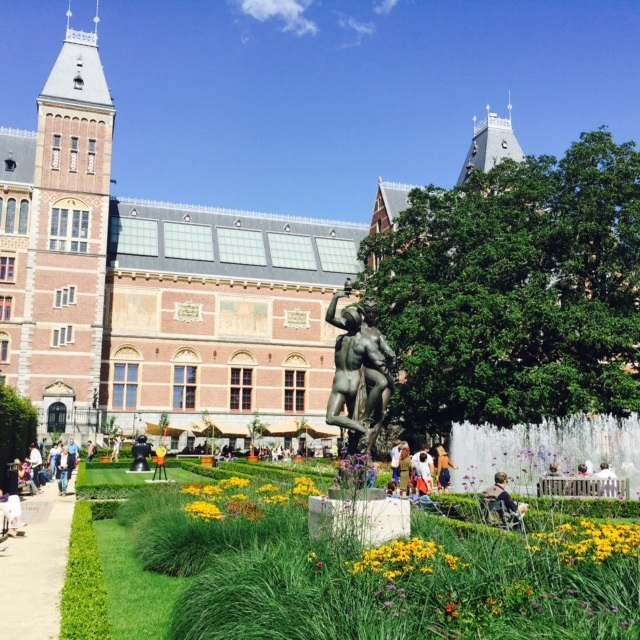 We’ve heard a lot about the newly renovated Rijksmuseum! 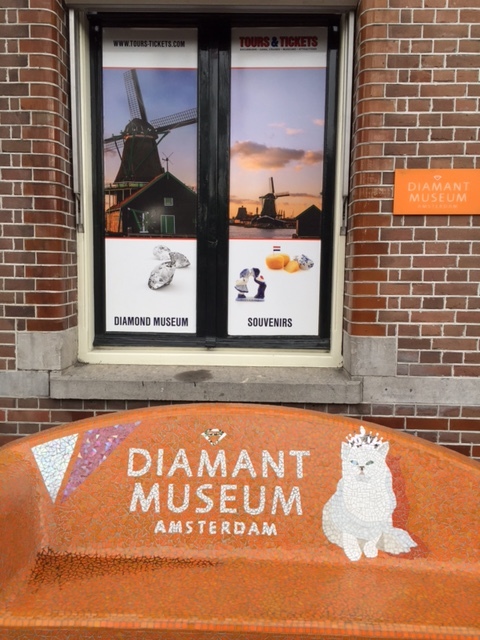 Looking forward to seeing it when we visit Amsterdam. Well captured. 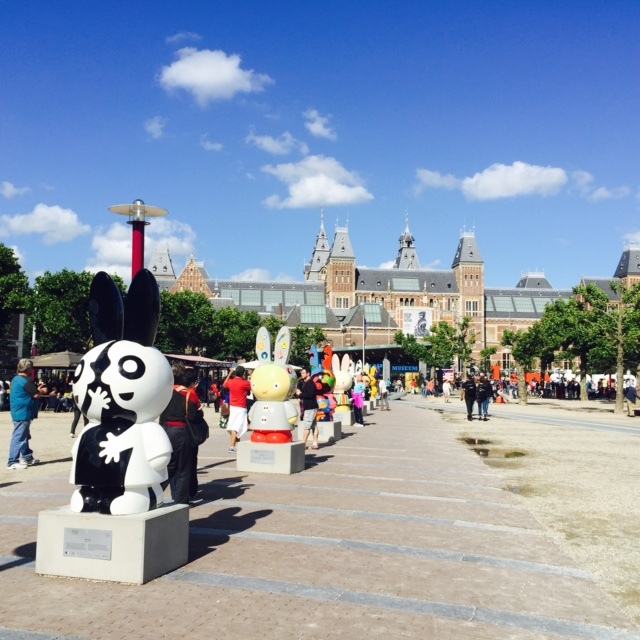 Amsterdam is definitely one of the coolest cities. I found much welcomed respite there in 2011 the day after a 36 hour sail across the North Sea in gale force winds and rain. It is imprinted in my mind and wonderful to visit again through your lens. I would love to go here Kamila! Such wonderful colors and look at all those bicycles, not to mention the windmills. Lovely! This is a wonderfully comprehensive overview of, yes, possibly the coolest city. Your photos are fantastic too Kamila. (One additional memory: holland as belgium are flat countries. Nothing to stop the wind. Try to paddle against a headfront north wind. 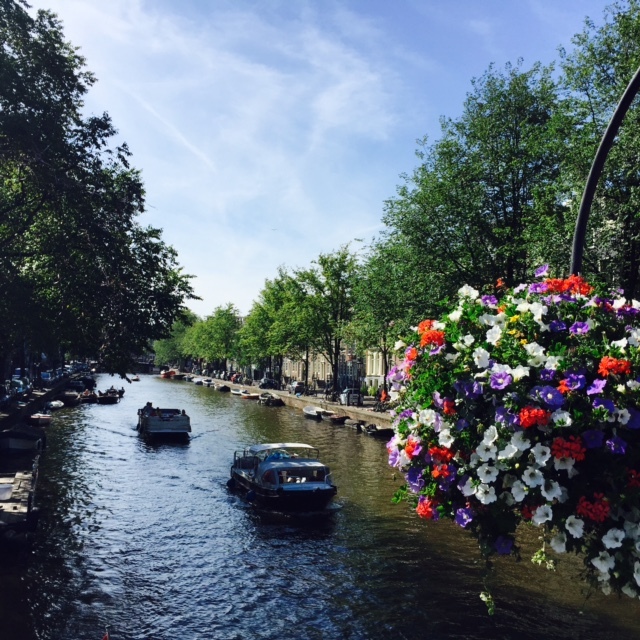 Your photos praise the beauty of Amsterdam. 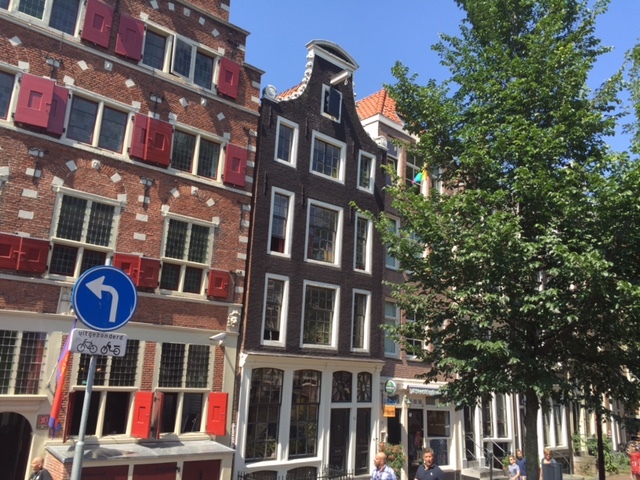 I love in Amsterdam also Anne Frank House. Thank you Sartenada! Have a nice weekend! Wonderul post! I will be here in four days! Nice reading! 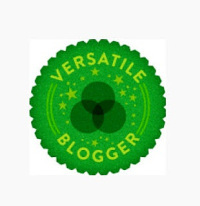 Thank you for such a good post!!! 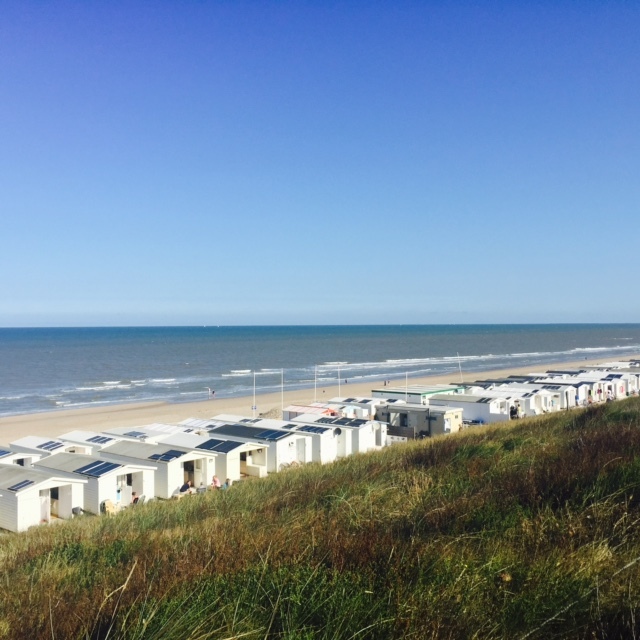 enjoyed this travel log & beautiful imagery! 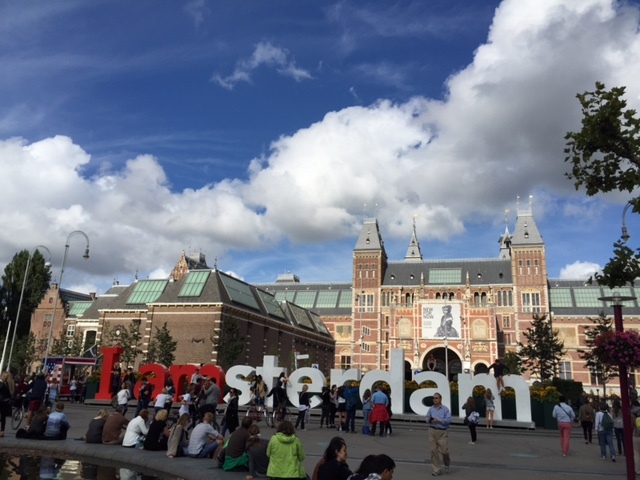 I say Amsterdam is most definitely one of the most interesting city for me. But I think you put it better, cool is a more fitting description. You certainly get around a lot… I look forward to seeing more places and sights! Good to hear that 🙂 – have a nice day!